Hirth Norris & Garrison is a full service accounting firm dedicated to providing close personal attention to our clientele. The variety of services we perform results from our experience and education in a wide range of accounting, auditing and tax issues. Hirth Norris & Garrison provides more than numbers. We are dedicated to providing top quality individualized service and to increasing the profitability of our clients. View our services here. The right size CPA firm… large enough to provide full service, small enough to provide individual attention. 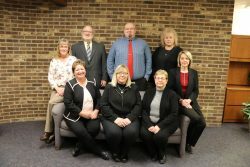 The firm was founded as Hirth, Norris and Company, formed in 1976 upon the merger of the Charles W. Hirth Company and James E. Norris, Certified Public Accountant. Prior to the merger the Charles W. Hirth Company had been serving clients in the central Ohio area since 1964 and James Norris had founded his private practice the year prior to the merger. The groundwork invested by Mr. Hirth and Mr. Norris continue to inspire the firm today. Mr. Hirth retired in 1999 after an extensive 35 year career and Mr. Norris retired in 2014 after over 40 years in the accounting and tax business. We thank both men for their service to clients, to their family and to the community. The heart of the firm is the partners. Their experience allows for innovative approaches in serving our clients. They have a wide base of experience in client services. At the same time, each has developed complementary specialties to satisfy our client’s needs. Our staff is selected to assist and support the partners in order to offer clients immediate personal attention at reasonable fees. Each associate is trained in accounting, auditing and taxation on a continuous basis. Jodi graduated from The Ohio State University in 1987 and began her career as the controller for a local management consulting firm. 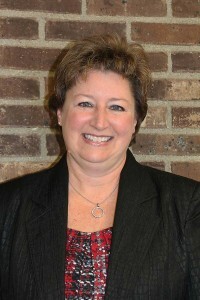 She joined Hirth Norris & Garrison in 1989 and became a partner in January 1993. Jodi is a member of the American Institute of Certified Public Accountants and the Ohio Society of Certified Public Accountants. As a member of the OSCPA, Jodi has served as a director of the Columbus Chapter and was active on several committees, including the state continuing education committee. In addition to her service to the profession, Jodi is also active in the community. She is currently serving on the Board of Trustees of the Ohio 4-H Foundation. Jodi also served as a director of the Grove City Chamber of Commerce and the Grove City Foundation. She is currently serving as a director of the Heartland Bank and is the chairman of the Audit Committee. 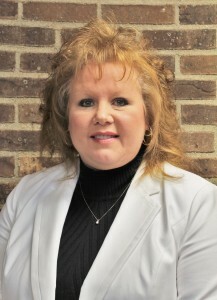 Jodi is also serving on the Fair Board for Madison County and is the Treasurer of the organization. As a member of the firm, Jodi provides a wide range of services to varied clientele. Her areas of specialty include individual and business taxation and planning, management consulting and auditing and accounting services. In addition, Jodi serves several clients in the area of CFO and controller services, working closely with company management to develop budgets, accounting systems, internal control plans and provide financial analysis and guidance. Tim joined Hirth Norris & Garrison in April 1996, becoming a partner of the firm in January 1999. Tim draws upon his extensive accounting, tax and consulting background of over 31 years to serve the needs of business clients. He is responsible for audit engagements including small businesses, non-profit organizations, employee benefit plans and real estate projects. He also has experience with Governmental auditing standards. Additionally, Tim has handled fraud audits conducted by the firm. He also works with various business clients and their owners in several different industries providing tax, accounting and consulting services. Tim has excellent communication skills and most enjoys the “people part” of the business. 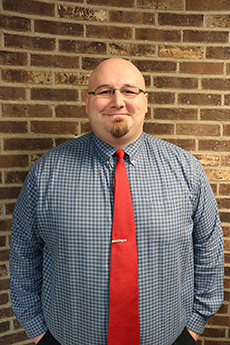 Tim, a graduate of Otterbein College, is a member of the American Institute of Certified Public Accountants and the Ohio Society of Certified Public Accountants. 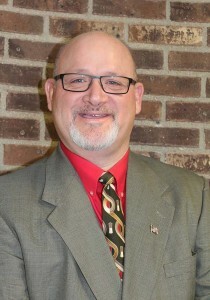 Tim was previously blessed with the opportunity to serve as President of the Grove City Area Chamber of Commerce for the 2004 year. Tim enjoys being active within his church and the community and has also presented several financial and tax programs to clients and others. Vicki began working for Chuck Hirth in May 1973. She attended classes at Franklin University, specializing in accounting and taxes. Vicki has worked in various payroll and accounting aspects of the firm over the years, but currently serves as the firm’s office manager, including the bookkeeping of the firm. Vicki also works with the partners on various billing functions. Vicki enjoys time with her family and grandkids and is an active member in her church. 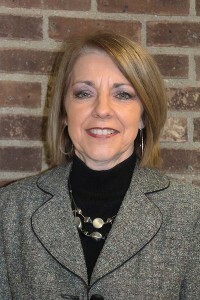 Mitzie has been with Hirth Norris & Garrison since February 1987, and has been in public accounting for over 40 years. With her extensive experience in bookkeeping services, Mitzie serves our clients in a variety of ways including payroll tax preparation; monthly, quarterly and annual accounting and financial statement preparation; and corporate, partnership and individual income tax preparation. Mitzie also enjoys a large family, including grandkids, and is also active in her church. 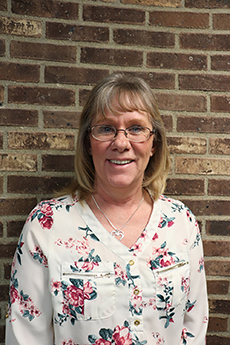 Julie brings to the firm an Associate's Degree from Vincennes University in Business Management and has worked in general accounting and office settings for over 20 years. Julie is currently handling various administrative functions for HNG and enjoys working with all the clients, friends, and the staff. She enjoys time with friends, and is an active member of her church in Grove City. Christy joined Hirth Norris & Garrison in October, 2016. Christy began her accounting career in 2003 working in the manufacturing industry and since that time has also had some government accounting and budgeting as well as taxation experience. 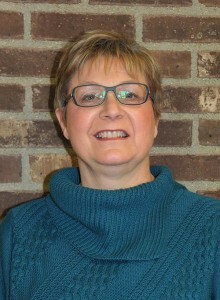 The education experience that Christy has obtained is an Associate's Degree in Accounting from Hocking College, a Bachelor of Technical Management from DeVry University and she will be graduating in February 2017 with a Master's in Accounting and Financial Management from DeVry University's Keller Graduate School of Management. Christy plans to sit for the CPA exam upon completion of her degree program. 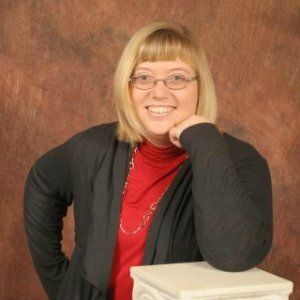 Recently, Christy was nominated for The National Society of Leadership and Success. Christy enjoys spending time with family and participating in church and community activities. Linda is also a new addition to the firm. She graduated from Hocking College with an Associate's Degree in Accounting. She has over 16 years in accounting and bookkeeping experience and previously managed the operations and bookkeeping for her husband's business. She is the financial director of her church and she enjoys spending time with her grandchildren and family. Will is a new addition to the firm. He is a recent graduate of the University of Wyoming, with a Bachelor's degree in Accounting. His previous work experience is in retail banking and he is excited to start his new career here at HNG. Will has college football experience but enjoys all sports and coaches football for GCKA. Will enjoys spending time with his family and his dog Yogi. He is also looking forward to meeting and working with clients and staff at Hirth, Norris & Garrision.